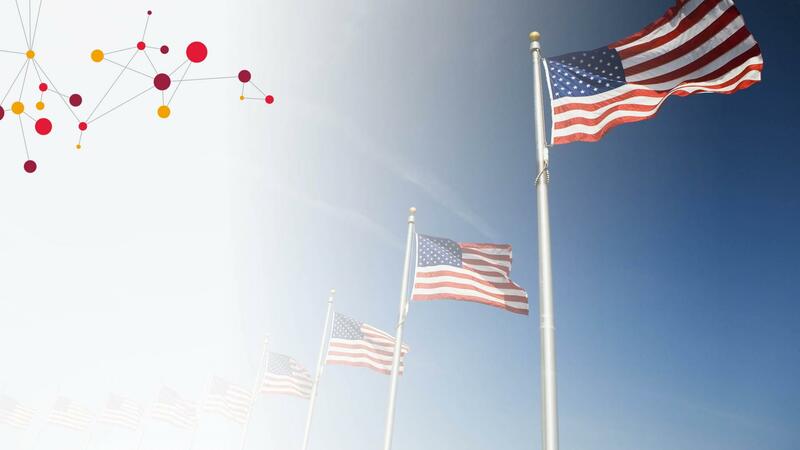 The CGI Managed Advantage Services Program delivers and supports a proprietary Government ERP software suite and we are expanding our client base rapidly. Our CGI G&H group is seeking skilled Product Support Engineers that will work directly with multiple clients in this large-scale, globally supported outsourcing and premium maintenance program based in Lafayette, LA. This is a challenging and dynamic role with high levels of involvement with clients, other CGI organizations, and team members supporting interesting, complex, and often critical client needs. Limited to no travel required. As a Product Support Engineer, you will be working in UNIX / LINUX environments, you will provide day-to-day production support for assigned clients working on operations activities, including problem resolution, cycle support, and configuration management related to the assigned operations. You will need to pay close attention to detail and the surrounding implications of all actions, be able to multi-task, and be independent and self-motivated with the desire and work ethic to thrive and excel in a non-traditional work environment. You will be a valued member of a 24/7 production operations support group that runs cycles for multiple clients on a nightly, weekly, and monthly basis. We are currently seeking those that are able to work flexible hours, as well as participate in the team’s rotating on-call and maintenance responsibilities including weekends or holiday support hours. • Address SLA-bound technical incident reports or requests by the client. • Execute batch jobs and monitor the solution, including log files, for alarms. • Monitor the health and stability of the client environments, proactively engaging the necessary stakeholders and remediating issues/incidents that may arise. • Manage the client’s backup processing and verify backups are successfully obtained to meet SLA requirements. • Perform system maintenance and backup and recovery responsibilities, such as applications shutdown/start-up, disabling/enabling regular processing events, performing required backups, and verifying that all required, normal, client operations are resumed accurately following the maintenance. • Address client requests for technical assistance such as file recovery, user ID management, or execution of special processes. • Support other technical teams by providing screen shots, query executions, or log files necessary to resolve system or application issues. • You have experience with UNIX, MS SQL and scripting (C shell, K shell, bash, etc. ); Linux, Oracle, Access and programing languages (Perl, Visual Basic, Cobol, R, Python, etc.) will be considered as well. • You have knowledge of SFTP/FTP/HTTPS/HTTP and standard network concepts. • You are a practical problem solver, strategic thinker and seek advice when needed. • You understand importance of adhering to contractual Service Level Agreements. • You have strong interpersonal skills working across multiple teams and building trusted client relationships. • You take pride in your work and able to communicate technical issues, verbally and written, effectively to both technical non-technical team members and/or clients. • You have great time management and the ability to work on own initiatives with minimal management supervision. • You are able to collaborate effectively with globally dispersed teams.